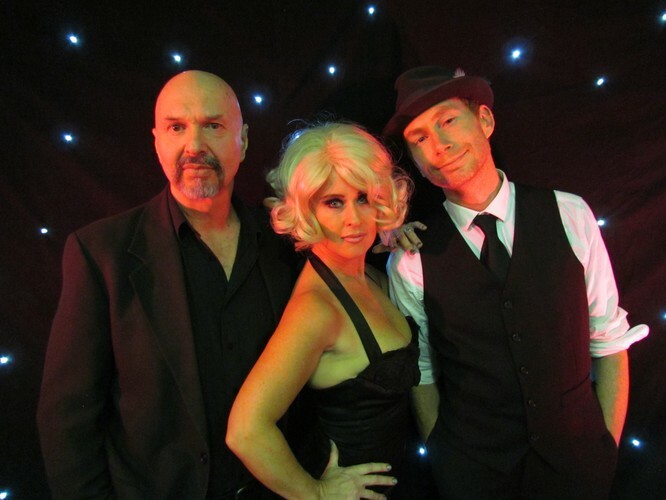 Foxtail Cocktail Jazz with High Society Trio may be the upcoming event you’re looking for. High Society Trio have been whirling around the Wellington boards for awhile now, and the Foxtail Cocktail bar is always one of our favourite places - ooh and I think its pre-Xmas drinkies time too! How awesome is that! So come on down make an early evening of it with these jazz cats who take no prisoners with their unique and unabashed jazz performance. For bookings contact Nicole on possumtalent@slingshot.co.nz.